How much is the shipping of an item? What to do if lost my file cabinet key? 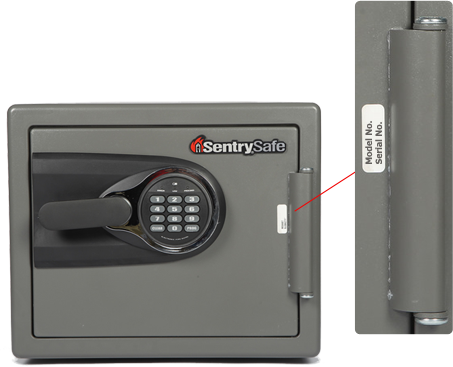 What should I do if I`ve lost either my Sentry Safe combination or key? What What is Mul-T-Lock MT5+ ? How to program Mul-T-Lock Code it Electronic Security Handle? How to replace a mortise cylinder? 1. The state or country where it will be shipped. 2. The physical weight of the item. you should proceed to the shopping cart where you will find the option "Estimate Shipping and Tax". Here you enter the required information, then click on "Get a Quote" and proceed to select the option that best suits you. 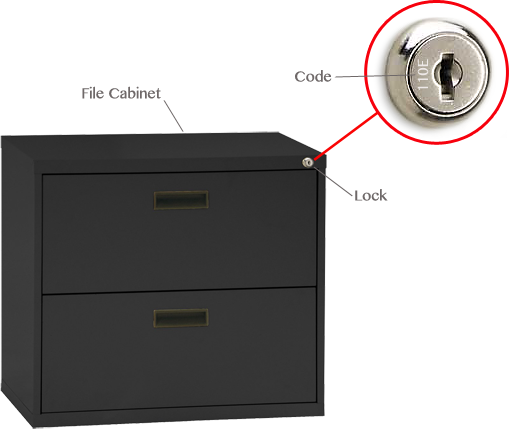 A file cabinet with no keys is inconvenient, and a security liability. Most file cabinets have a code made of numbers and letters stamped on the lock. key cutting machine to make a new original key. See image below. 1. Remove lock body cover (3 screws). 2. Remove latch, turn over and re-insert. 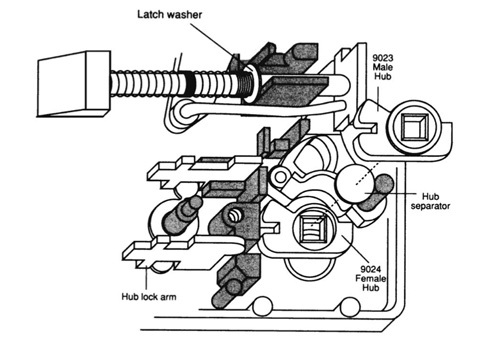 Note position of latch washer. 3. Remove hub lock arm, turn over and re-insert. 4. Replace cover and re-fasten. 3. Replace cover and re-fasten. What should I do if I`ve lost either my Sentry Safe combination or key ? Simple. When you have a Sentry Safe and you can not have access, you can call ASK Locksmith, Inc.
beside the door hinge (outside). With this information we will be able to get either the combination* or key** or both for your Sentry Safe. is a 50% of the total). that is ready to pick-up. different than that of owner) stating you are the safe’s owner. *Sentry Safe combination would be provided the same day. **You will receive 2 Keys. After ordered, takes 3 to 5 business day to arrive. What is Mul-T-Lock MT5+ ?